It’s time to turn that calendar page again and it’s just so hard to believe that we are now in 2018. Wow, times flies, doesn’t it? I will admit that the month of January is always my least productive month, as we are getting over the Holiday hubbub and January brings a slow start all the way around for me. It’s cold, dreary, and that makes me want to stay in and chill out which means that I need some enthusiasm for starting new projects and figuring out what’s next around here. One room that we will be working on very soon this year is the master bedroom. That room was pretty much a blank slate, since we bought new furniture and now we have a sitting room as well to figure out. These are not the best pictures. I’m using my phone a lot these days to take pictures and only get out my big camera when I’m trying to get the best shots, so I will get better pics of everything as I go along. I’m also learning a new photo editing program, Lightroom, so I’m hoping that will help me take even better pictures. I’ve had my big camera over 7 years now, but still don’t feel like a really good photographer, I need all the help I can get with editing. So I know these are not great pics, but I wanted to share the process with you and share the plans we have! Here’s where it is at the moment, so I thought you all might like to see my process of thinking through how I start to design a room and how to make it feel a certain way. We obviously started with the furniture, the beautiful panel bed and those nightstands and chest of drawers. We ordered those directly from the brands, those weren’t sponsored at all. 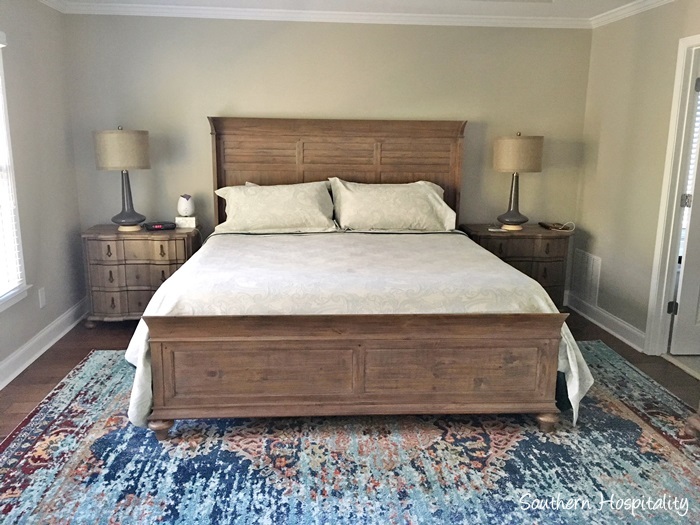 The bed is from Kincaid and the nightstands and chest of drawers are from Universal. We are really happy with these pieces and were so thrilled when they all arrived about a month after we moved in. I moved the lamps that were in the dining room to the master bedroom and love them here. This room is large and spacious with plenty of windows which face the woods in the back of our house. It’s a wonderful view from up here. With all those windows there are less walls to put furniture on, but it’s a nice tradeoff. Wall color here is the same as our downstairs main color, Gatherings, by Magnolia Home. 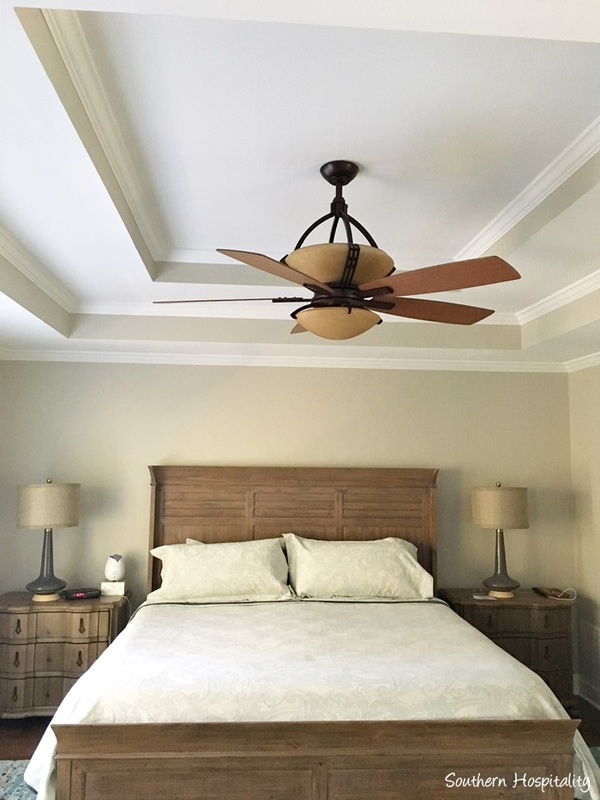 We loved it so much that we took it into the master bedroom too. 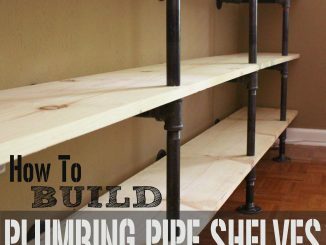 It’s not often that I get to start from scratch in a room. In fact, it’s been many years since I bought new furniture and had a complete blank slate to work with. With both our tastes to work with, I definitely wanted this room to feel like it was meant for both of us, so I’ve been talking it through with Mark as we’ve gone along. I started with this rug as the starting point, from eSale rugs, this 9×12 Arte rug. 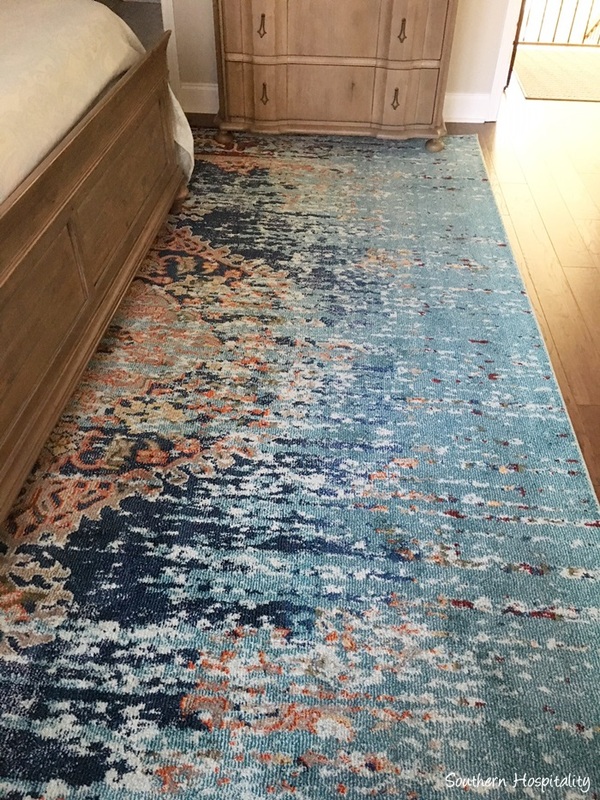 I looked at and saved many rugs as we were looking at them and decided on shades of blue because the house flow is definitely with blue shades and it just felt natural to bring blues in this room too. I kept showing him all the rugs I’d saved until we both landed on this one that we liked a lot. You can see I had some canvas prints made of our wedding pics and added those over the chest. I will add something to the top of the chest too, when I find just the right thing. It needs to be low and long to hide that thermostat. When I’m starting to figure out a room, I always use fabric or a rug to get started. It just makes sense to have a big focal point that you start with and then let everything else flow from there. 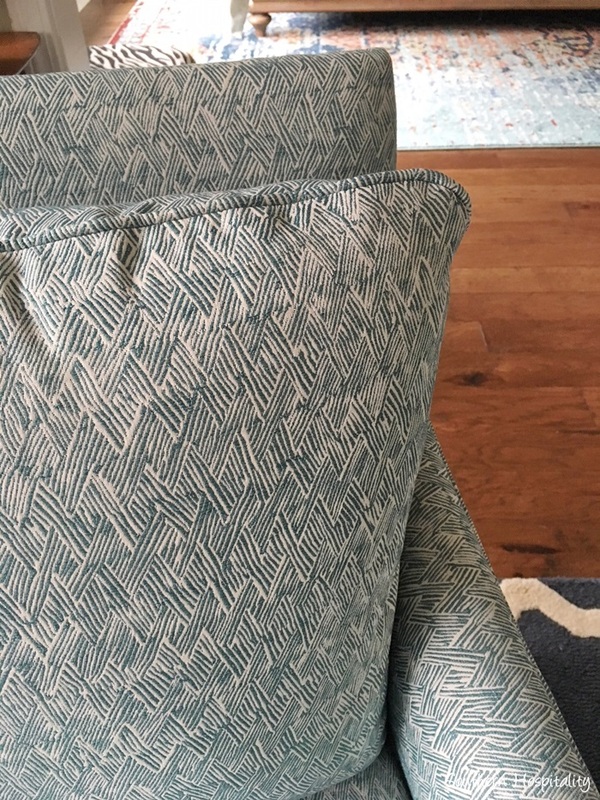 Generally, I don’t choose paint colors either until fabrics are chosen, but in this case, I knew that Gatherings was a really good neutral with no weird undertones that would work with most anything I put in here. The next thing I found after the rug was this beautiful coverlet that I picked up from Tuesday AM. 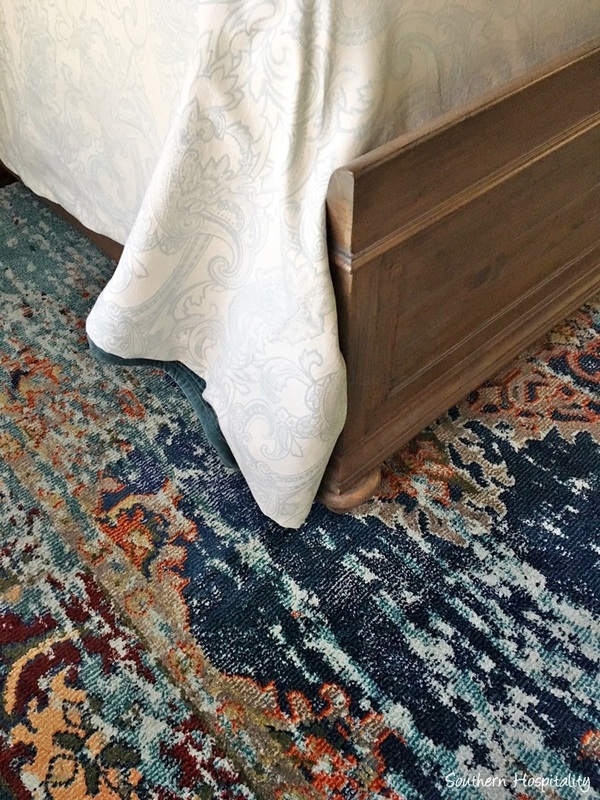 They have really nice linens for a good price and this coverlet and king shams in this soft aqua was just what I was looking for to put on the bed. 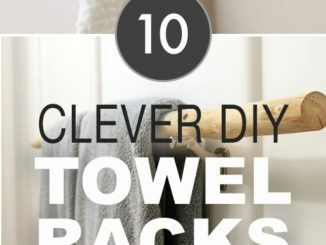 It’s simple, yet elegant and looks great with the rug colors. It’s a tone on tone, but looks solid from afar. 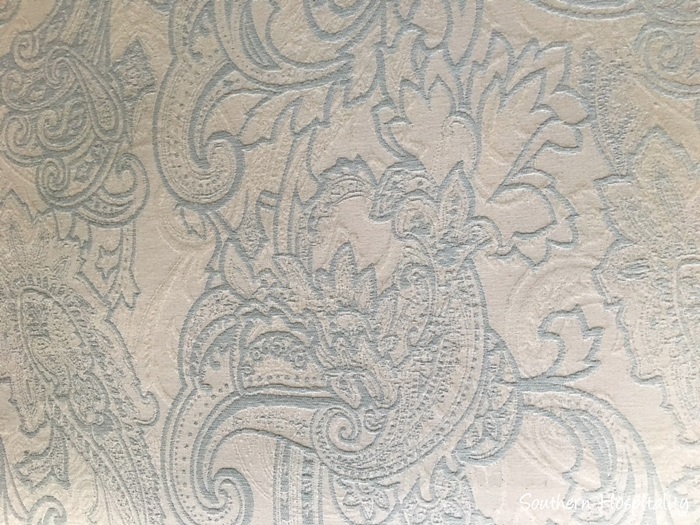 This coverlet is by Peacock Alley and I also bought some pretty sheets by that brand too which are really soft and nice. It’s not a heavy coverlet, but I just wanted a nice base for the bed and then I’ll add Euro shams and at least one more pillow in the front, maybe a long bolster. So, this is the starting point for the bed and everything else will come later when I find just the right fabric for shams and maybe drapery too. That part I haven’t figured out yet, but I’ll be getting out to the fabric stores to look at samples. 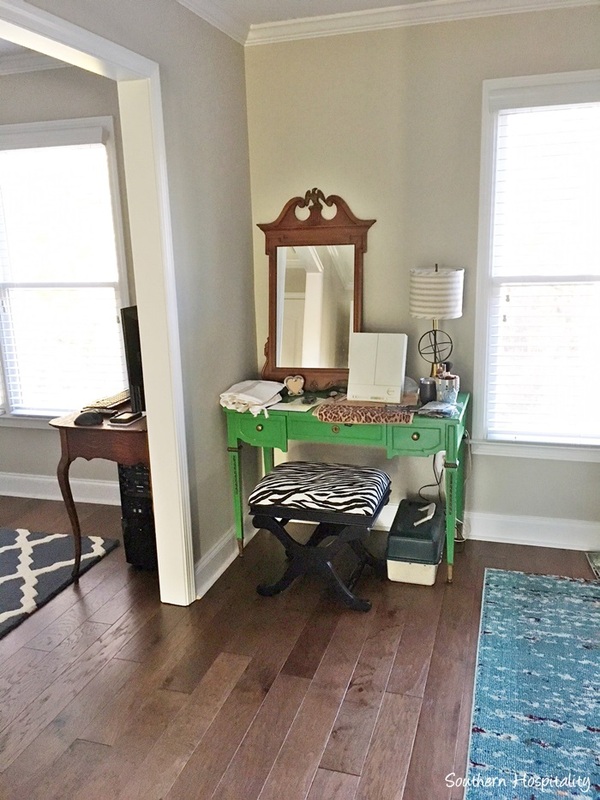 This painted vanity that I had in my old living room is my makeup vanity here. I left the old one in my old house with Traci. Since it had a mirror attached, I didn’t want such a big mirror in here and I thought a painted piece in here would be a nice mix. Of course, it will have to change from that green, which I still like, but it won’t work in here. I’ve got a pretty navy blue chalk paint just waiting for me to paint! I’ll share that with you too. I found this vintage mirror antiquing last year and I’m pretty sure I’ll leave it natural and hang it up here. I want to get drapes and I’ll hang the mirror to the far left to make room for drapes. This is definitely in process, so visualize with me! The stool will get painted too and new fabric. Here’s a new shot of the windows with the new bamboo blinds from Payless Décor installed. They add such a nice bit of texture and natural feel to the windows. I’ll definitely add some pretty drapery panels in here. Also, a new shot of the blanket I just got for the end of the bed. This was from Homegoods and I found a King size blanket originally just like this and it’s on the bed for warmth. It’s by Tahari and I loved it so much that when I spotted a Queen size on clearance for $45, I grabbed it for the end of the bed. 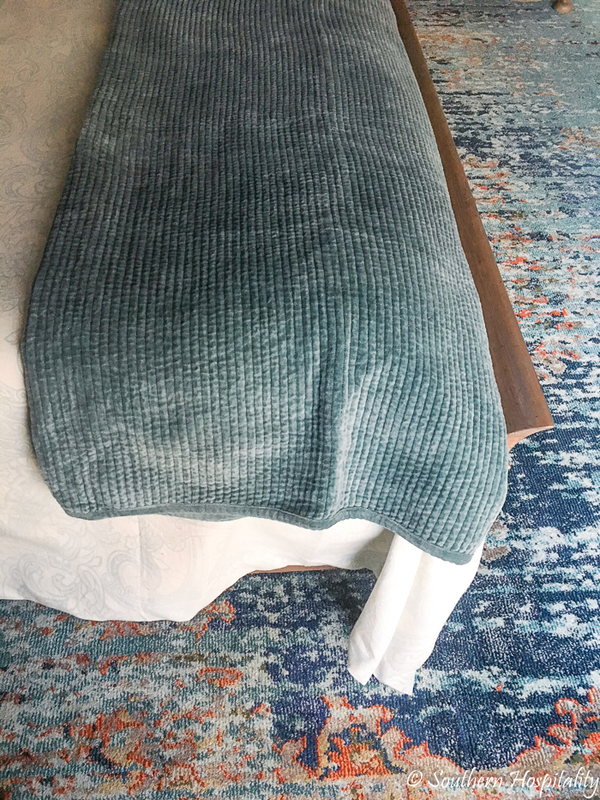 It’s a soft teal velvet cotton blanket and so cozy. The bed is looking a little sad yet, but once all the Euro pillows are added, it will be pretty. 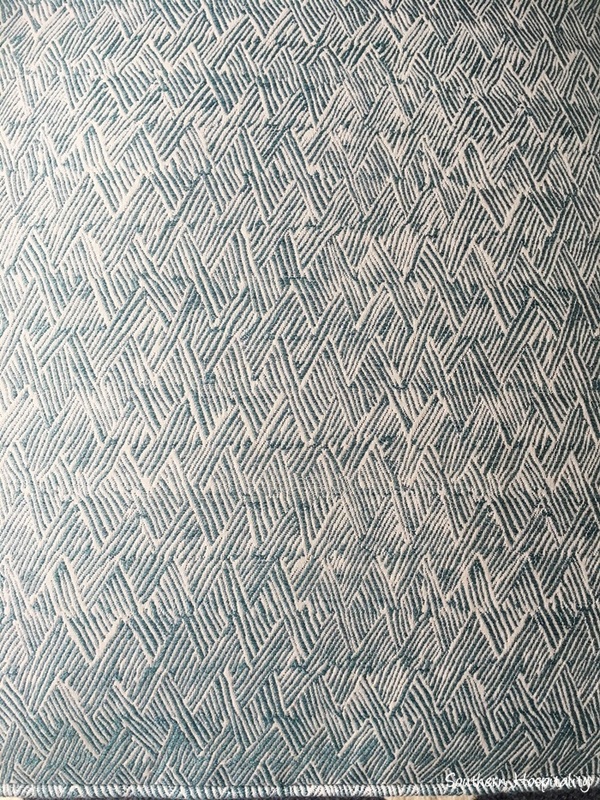 We are also discussing a wall treatment for the headboard wall and I think we are going to go for that. Mark, of course, will do all of that. You can see the fan we have in here. It’s one Mark bought years ago and brought with him, so I’m fine with it in this room. It’s large and we have a nice trey ceiling, so the scale works well. We may do something more fancy to the ceiling at some point. The end of the bed is screaming for a nice long bench, and I’ve just ordered one from Joss and Main, the Leger bench (affiliate link) in this pretty navy blue. 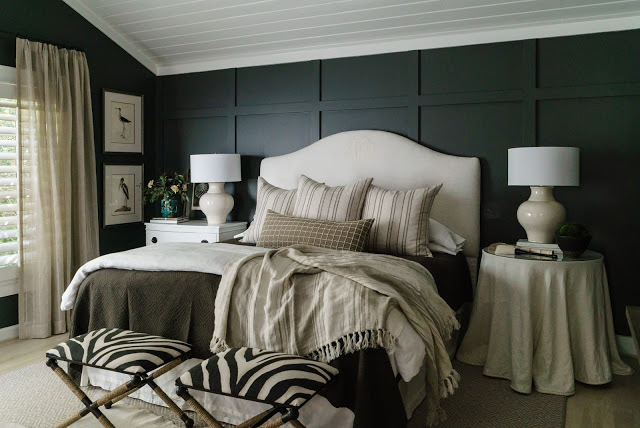 Here’s what we are thinking for that headboard wall, boxed board and batten in a moody darker color than the walls. 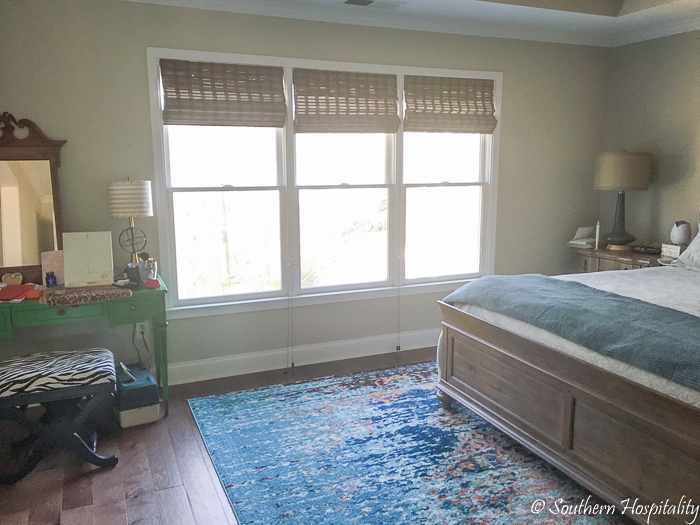 This is Sherry’s beautiful bedroom from Design Indulgence, if you don’t read her blog, you should! I don’t think we’ll do all the walls in a darker color, just the headboard wall and then we will bring that color into the sitting room. Right now, I’m looking at this color, Moody Blue by Sherwin Williams, but that is subject to change as I try out paint colors and look for just the right one. I think it will be a good mix with Gatherings that we have in there. The sitting room below, would be painted this color too and I think it will make this space really cozy feeling. We plan to paint the ceiling the same color in here. And we had some exciting happenings during Christmas break! 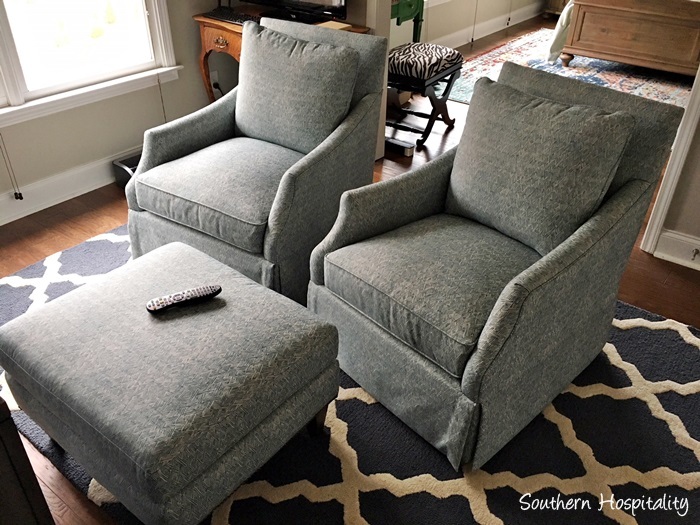 I’m so excited to share these new swivel chairs and ottoman from Bernhardt. During my visit to High Point last Spring, I met the folks at Bernhardt, toured their showroom, and love their furniture. I’ve bought Bernhardt before and have loved the brand for years. I asked them if they would partner with me on this project and they said yes, so we chose 2 chairs and an ottoman for our little sitting room. Once this space is finished it will look so good! A huge thanks to Bernhardt for sponsoring our sitting room furniture. I’ve had this trellis wool rug for a few years, it was in my old laundry room, but unfortunately it’s not working with the new scheme, so it will have to go eventually. I think I’ll probably do a somewhat lighter solid rug, maybe even a shaggy white rug in here, just not sure yet. The TV cabinet was a Homegoods find and this little room is perfect for hanging out in the afternoon when the sun is going down. That little oak desk in the corner holds Mark’s computer and he can now swivel the chair around to use his computer. 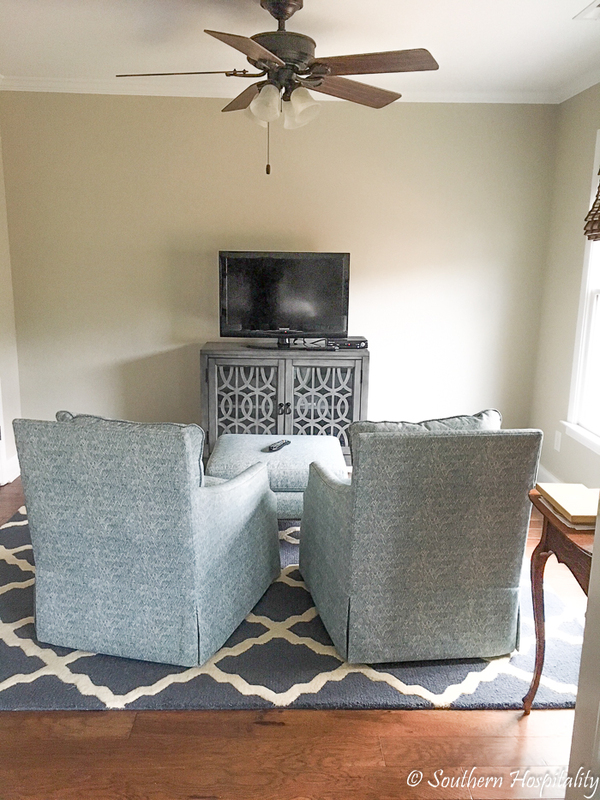 I didn’t want to choose the chairs based on the rug, so we went with the best choice for the room and this fabric won out, based on the rug and colors in the master bedroom. 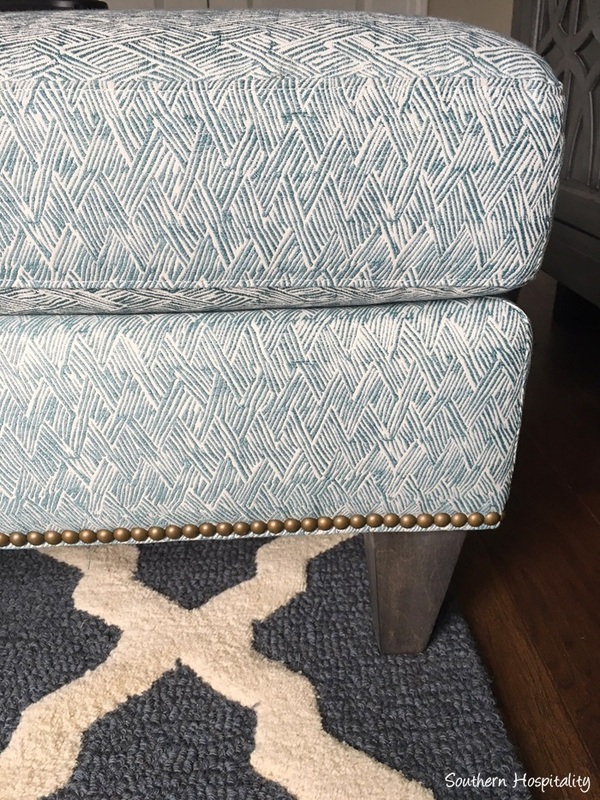 It’s a variation of a herringbone look and a very pretty teal and cream color. 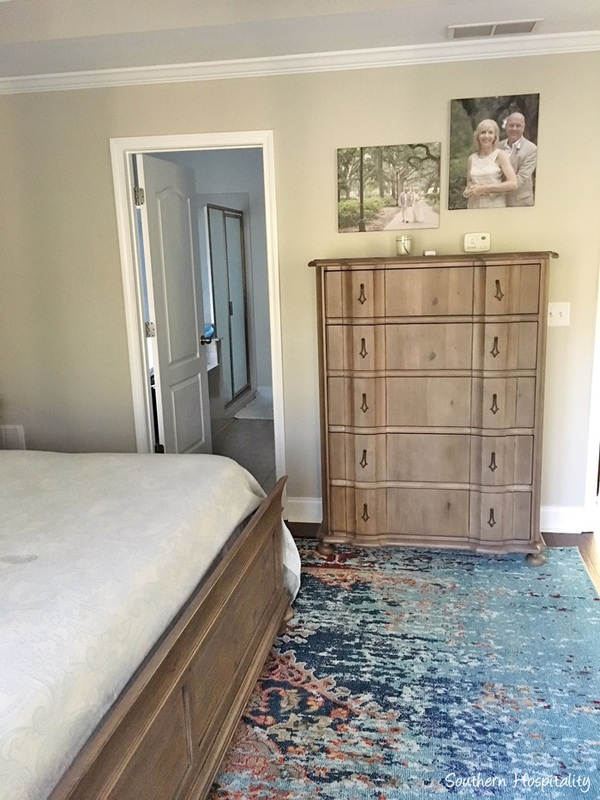 We both really loved the fabric and I thought it would be a great addition to this space with all the colors we have going in the master bedroom. The chairs are absolutely gorgeous and so comfy to sit in too. 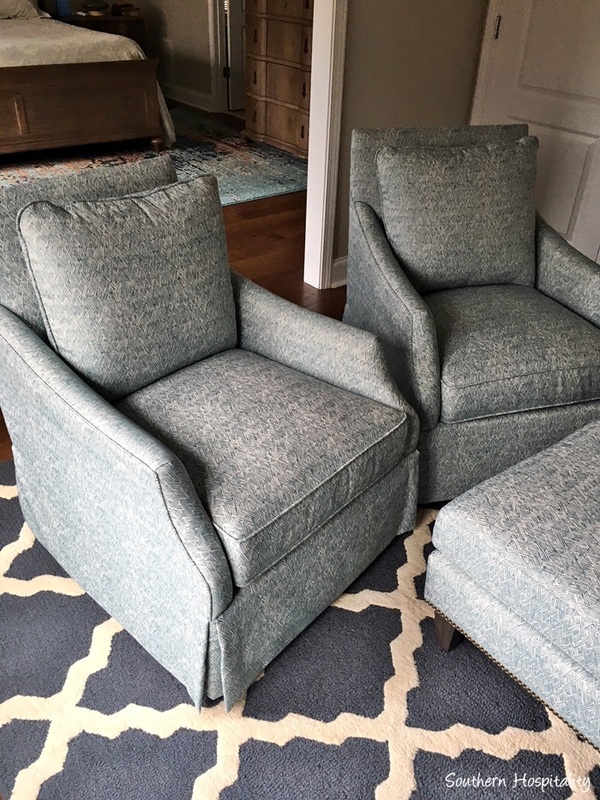 They are called the Sabine swivel chairs and it was so nice being able to choose the fabric to go on them. The ottoman is called the Barrister and it’s the perfect size to go with both ottomans. Perfect spot to put up your feet and relax! So, that’s what we’ve been up to in the master bedroom. We’ve got a ways to go to get it all finished, but this is a good starting point. It’s been so fun to come up with ideas together to make our bedroom a cozy and relaxing space to enjoy together. Having a sitting room is just the icing on the cake and it feels like such a splurge to have this space right off our bedroom. Decorating it all will be fun! I can’t wait to add some accessories and artwork down the road, that’s the finishing touch to any room. 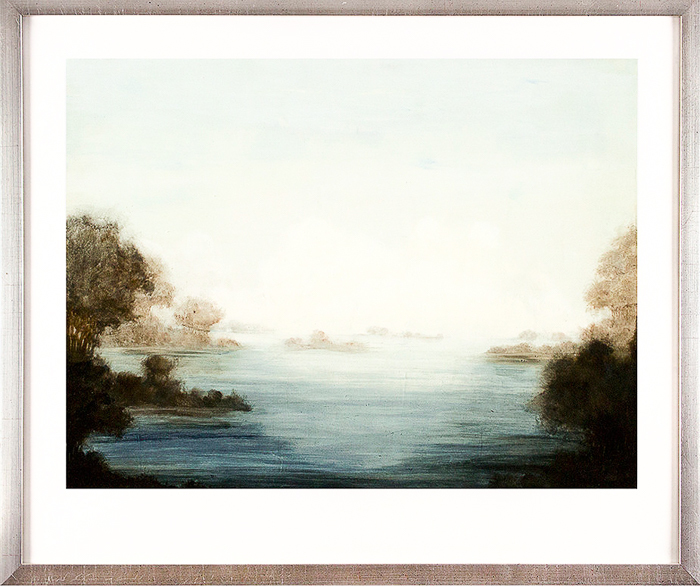 One piece that will definitely be going in here is this gorgeous Charlotte Terrell giclee print, called Tender Peace. 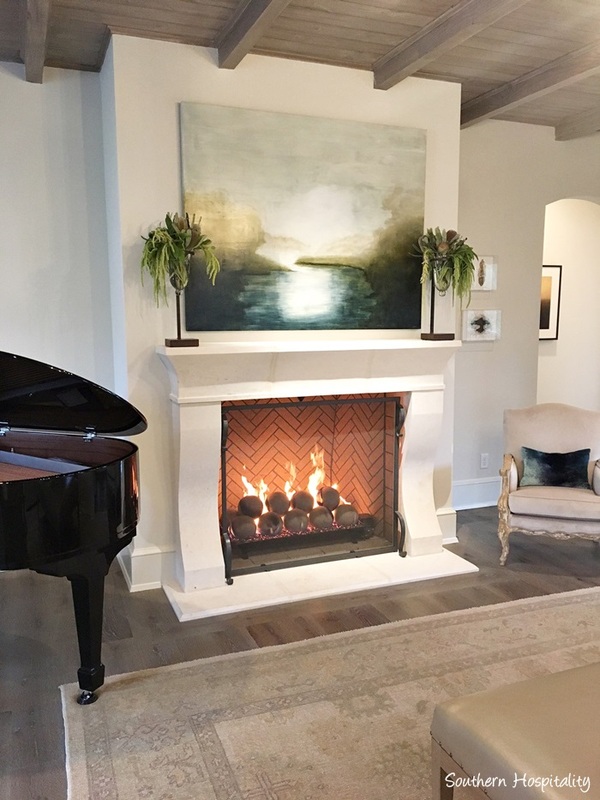 Mark surprised me for Christmas and since I had been admiring (obsessing over) her work ever since I saw an original at the Parade of Homes in Nashville, he ordered this beauty and another one. Isn’t it gorgeous? The one below is going in the foyer. That one will be perfect in the foyer. I just love her work! This is the painting that made me so obsessed with Charlotte’s art. 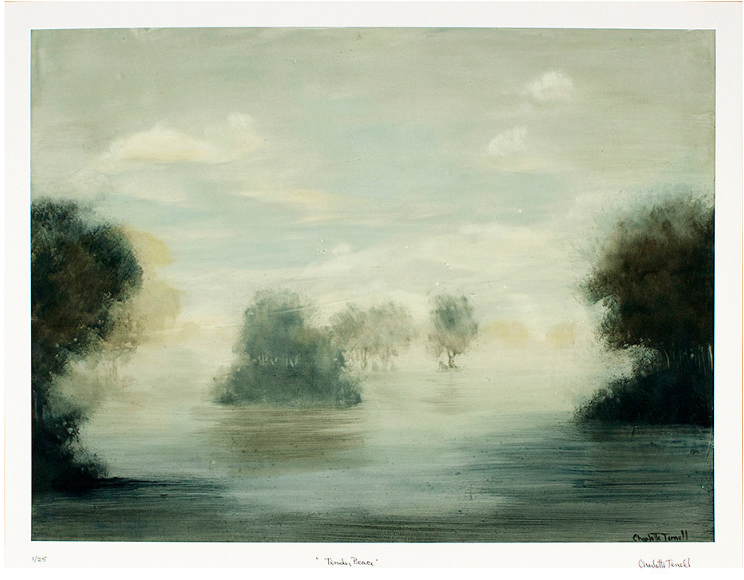 I just fell in love with the feel, mood, and soft colors in her paintings. As you can see, the style we are going with in our house is definitely more grown up, traditional and classic. My other house was more cottage style and feminine (since it was just me), but this one is a good mix of both of us and we are loving it so much! Of course, as this room is completed, I’ll be sharing it all! I can’t wait to get more completed in here and add those cozy layers. This week will be a little slow for me and maybe the next few weeks, as I get back in the swing of things! I waited until this week to put my Christmas decorations away, so I’ve still got to do that chore too. Getting organized is something that we will be getting on this year too, since we have so much to sort through and many areas to get organized.